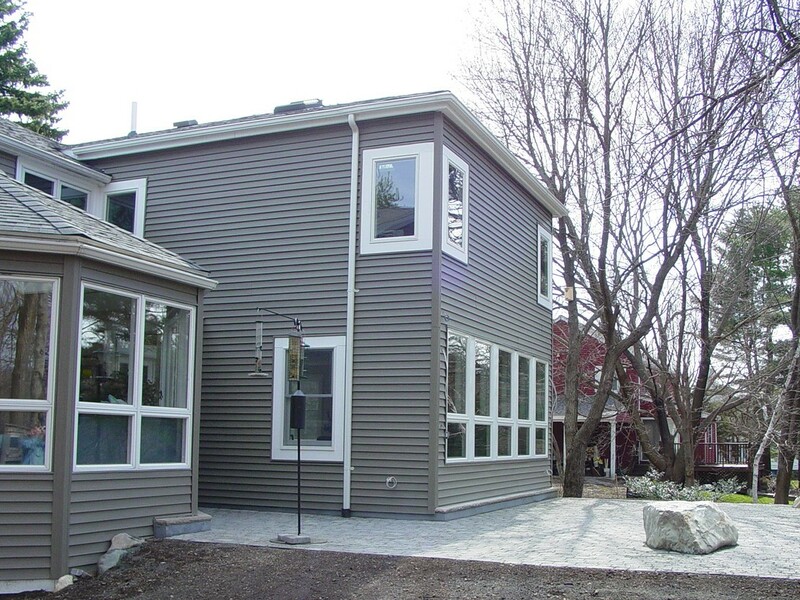 Our goal is to build high performance homes using Insulated Concrete Form (ICF) systems. We offer stronger building solutions for green designs. Our company specializes in cutting edge residential, commercial and mixed-use construction. 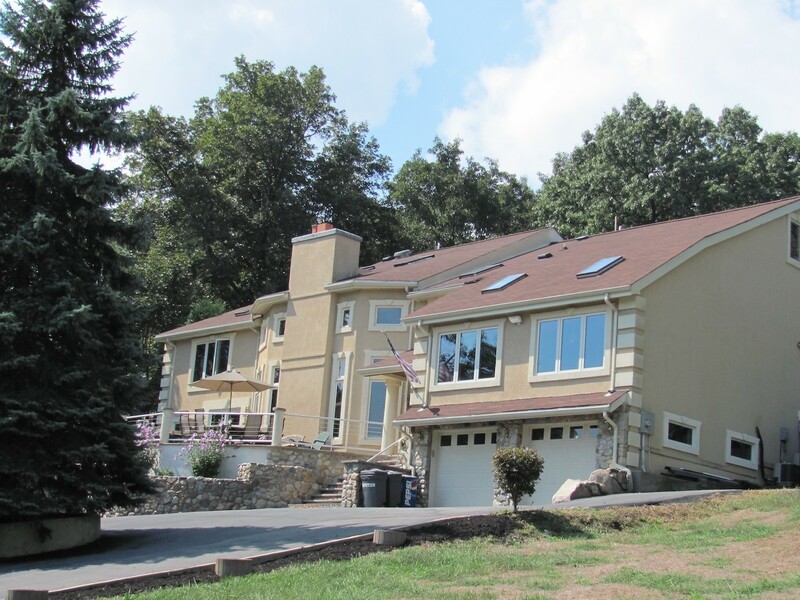 ICF systems are recognized in LEED certifications and significantly reduce energy consumption for building owners. 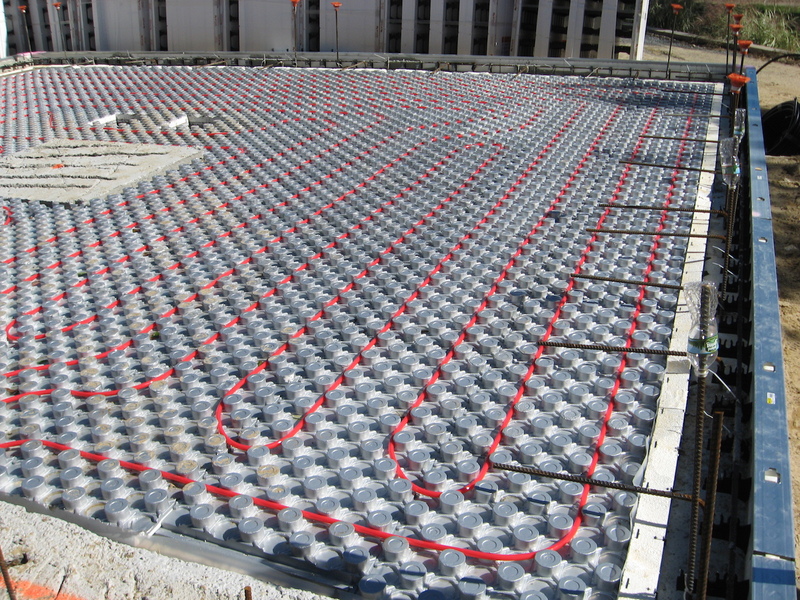 Continuous insulation and high thermal mass eliminates hot spots and cold drafts, creating stable temperatures within the building. 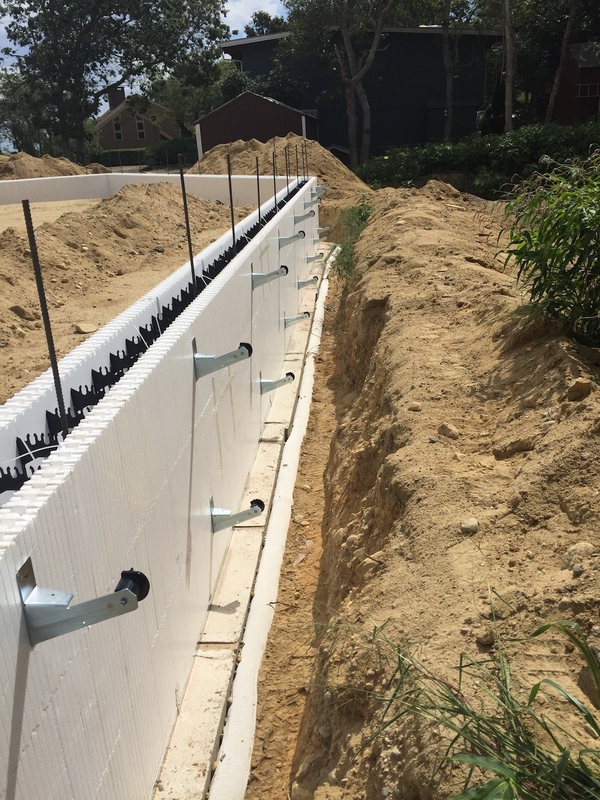 Building with ICF systems creates less waste and saves trees compared to a traditional wood frame construction. 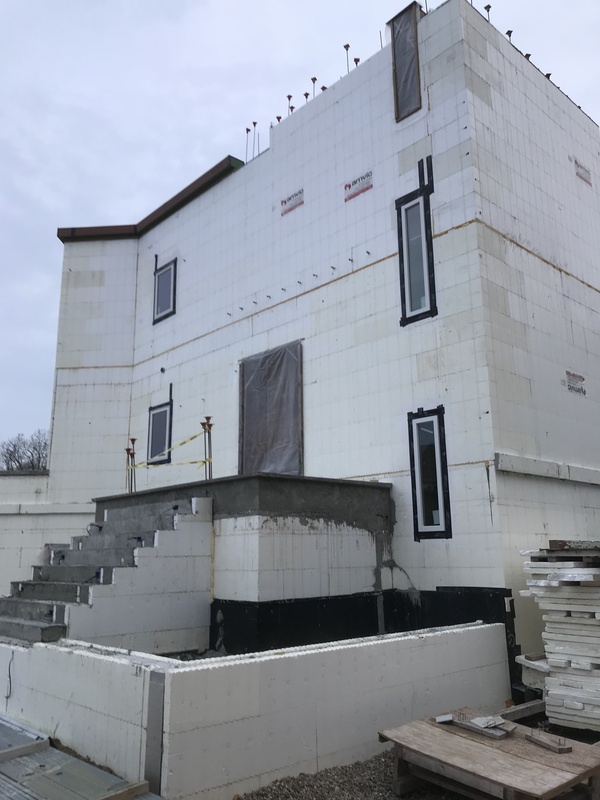 ICF buildings are designed to be safer and can significantly withstand natural disasters in comparison to conventional construction. ICF systems use air tight construction which minimizes dust, dirt, and other allergens while also creating a barrier against household pests. 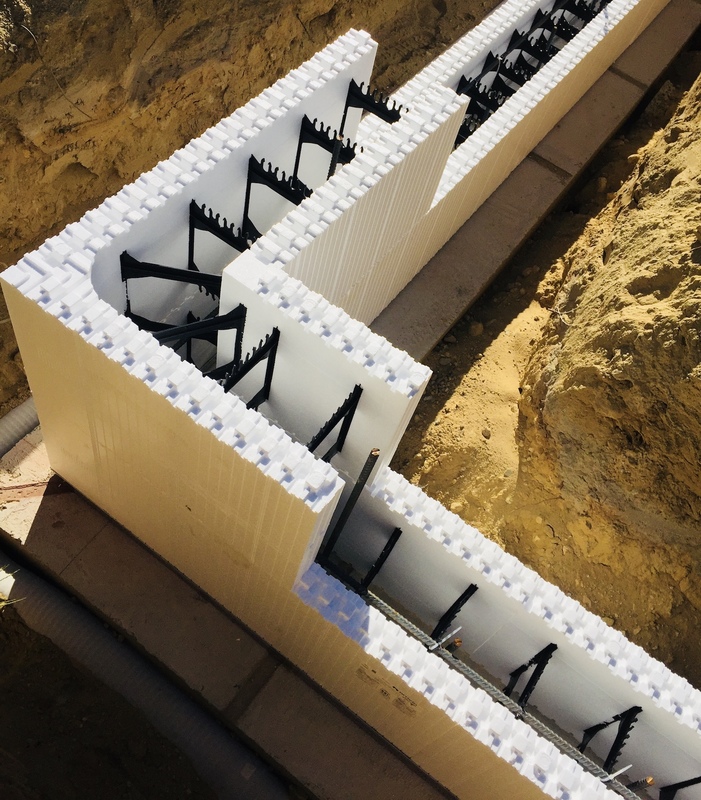 ICF systems use highly insulated walls that significantly reduce noise from the exterior and interior environment. ICF buildings require minimum maintenance and last longer than conventional wooden structures. They also qualify for potential insurance discounts. BlueGreen Building Concepts is dedicated to building safe and energy efficient residential and commercial spaces. We strive to provide the highest quality customer service and design projects to meet our clients’ needs. Contact us today and we can help build your next project. With over 20 years experience in home construction, our focus has been to improve and utilize the most innovative building techniques on our projects, while customizing each project to fit our clients. 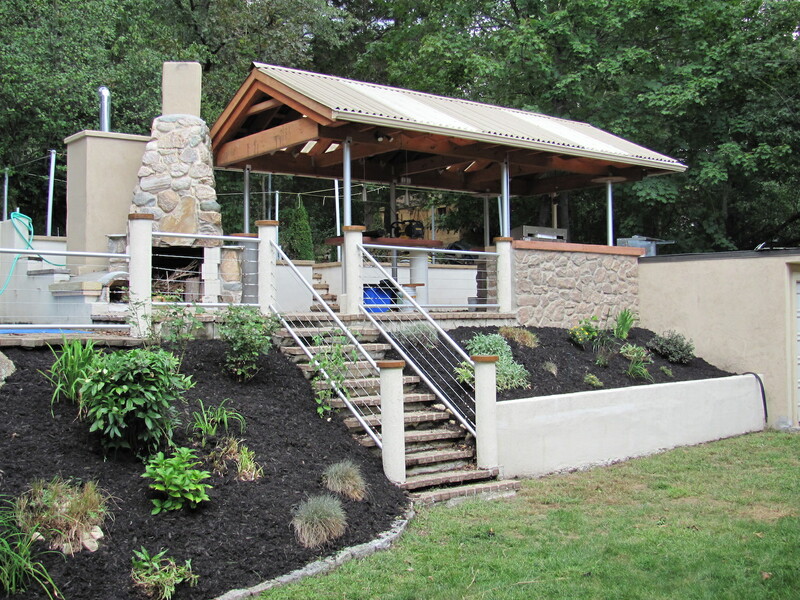 With over 20 years experience in home construction, our focus has been to improve and utilize the most innovative building techniques on our projects, while customizing each project to fit our clients’ needs.